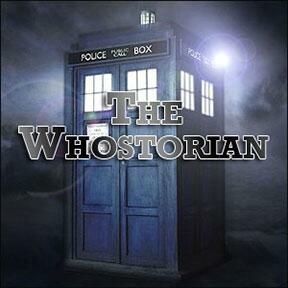 Audioboom / The Whostorian - Episode 67: Are Tin Dogs Cool? This week Stylin' Steve & Shannon continue their new video adventure from Shannon's Leisure Hive. They review the first two episodes of the 2009 K9 TV Series, their favourite Cyberman adventures and the never produced Doctor Who animated series from Nelvana.